There’s nothing better than venturing outside with your kids and seeing them enjoying the great outdoors, frolicking in the park, jumping in puddles and crunching the early autumn leaves underfoot. However, there is an underlying threat that we rarely consider as it is nearly invisible to the naked eye: the tick. 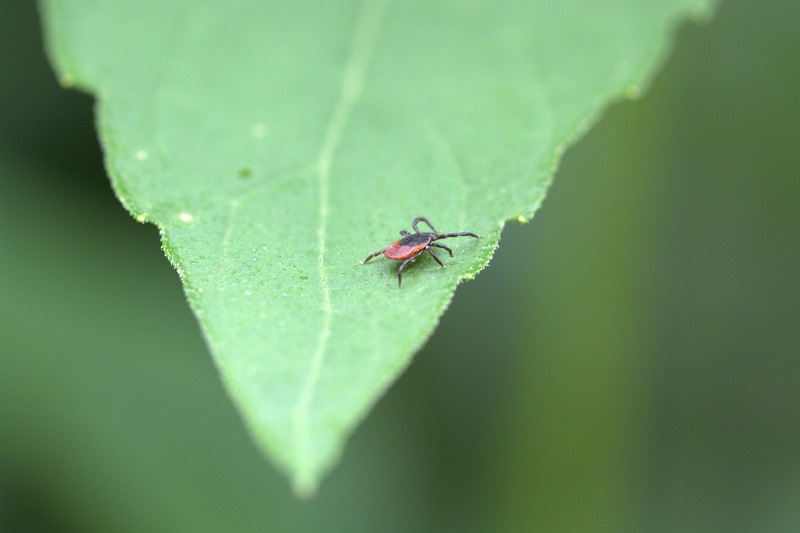 More often than not, you’ve heard about ticks afflicting pets such as cats and dogs, but they can also bite humans especially in areas of parkland where your kids enjoy playing. Ticks can be carriers of Lyme disease, a hugely debilitating illness that can cause muscle pain, swollen joints and cognitive difficulties. It can be difficult to diagnose as the symptoms are chronic but can vary in their severity. It’s vital that you understand how you can protect your children from this disease without forfeiting their enjoyment of the outdoors. Ticks love mulch, woodland, compost heaps, and bushes. If you’re venturing out on a day hike with your little ones, make sure you stick to the centre of paths away from the unruly foliage. Make sure that your little darlings have their legs covered, so no wearing shorts when out for a walk. It’s important that you protect their skin from any nasty critters lurking in the bushes. It’s also a good idea, after every outdoor adventure, to do a tick check on every member of the family for peace of mind. If you spot a tick, you must follow these guidelines in order to remove it carefully and then seek medical attention. It’s vital that you treat your pets with a regular monthly regime of preventative medicine so fleas, ticks and other parasites can’t worm their way into your home. Cats and dogs are perfect vehicles for the little blighters, so by treating them and keeping them tick free, you won’t be putting your children’s health at risk inside the home. 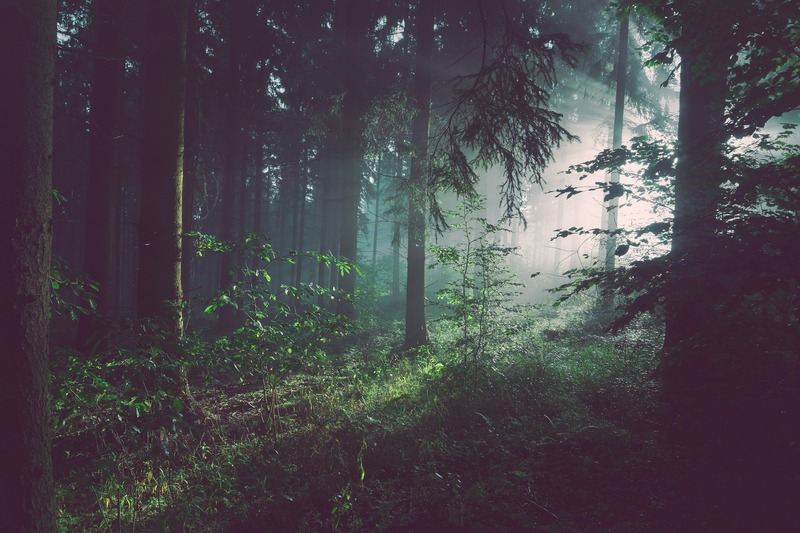 What If You Find Yourself With Lyme Disease? Lyme disease is relatively uncommon, although there are more and more cases appearing in the media, with celebrities coming forward to say that they have been afflicted with the disease. If you find yourself diagnosed and unable to work, it’s vital you seek the advice of a suitably qualified professional such as David Chermol, who can advise you on how to protect your finances and seek legal help if you require it. Lyme disease may impact on your work life and your social life, with flu like symptoms appearing up to six months after you were bitten by a tick. Because you were so busy protecting your kids from the disease, you may forget to look after yourself. Don’t do this. It’s vital that you also check yourself for ticks and cover up when near the sorts of environments that ticks thrive in. Although Lyme disease can be a debilitating affliction, if you follow these tips, you can ensure that you are protecting your family as much as humanly possible.